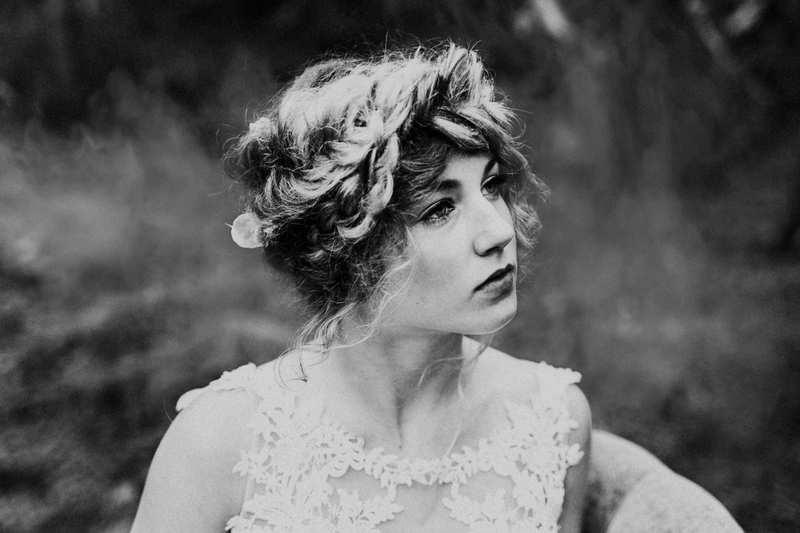 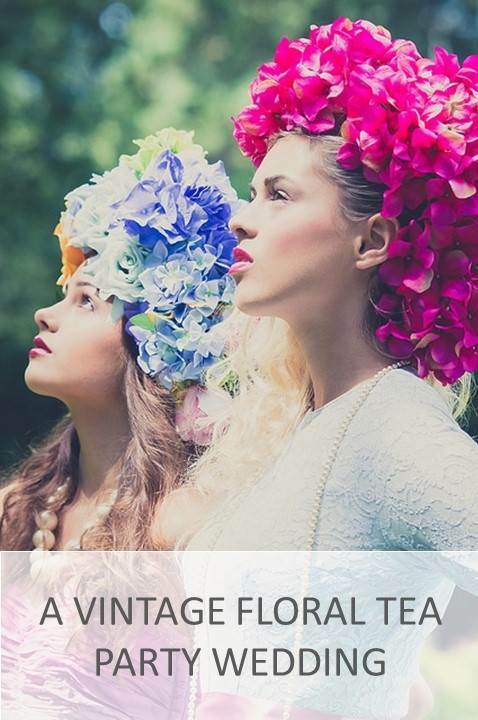 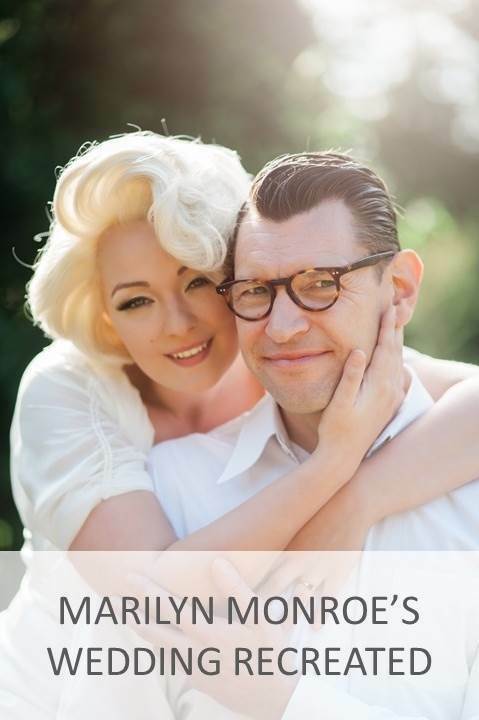 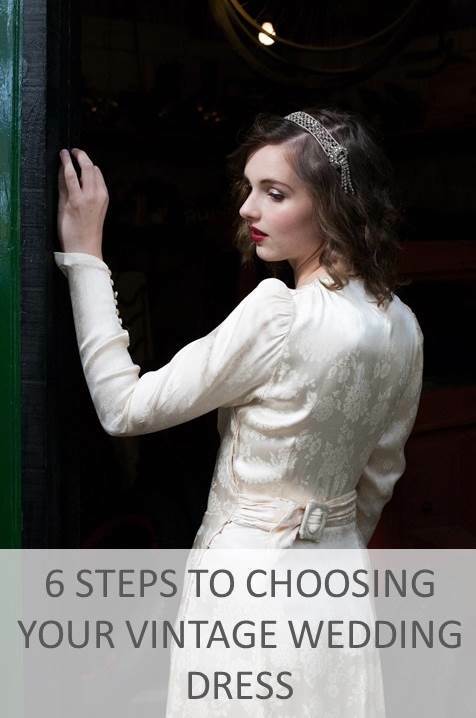 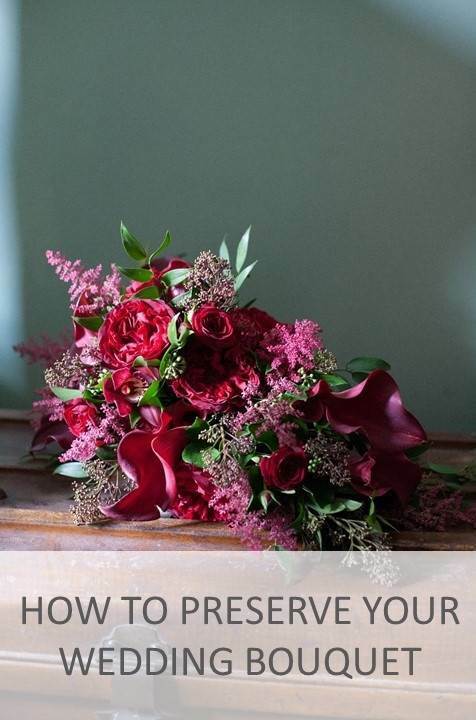 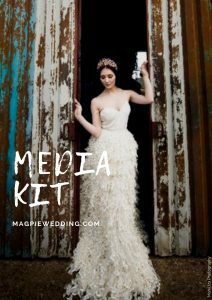 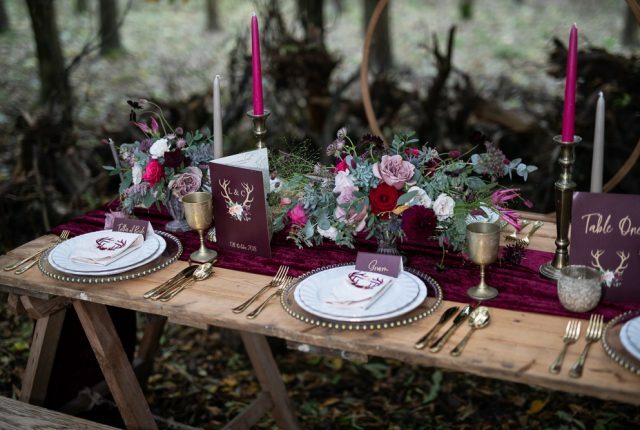 We’re going overseas for todays blog offering us both enchanting and wild outdoor wedding inspiration. 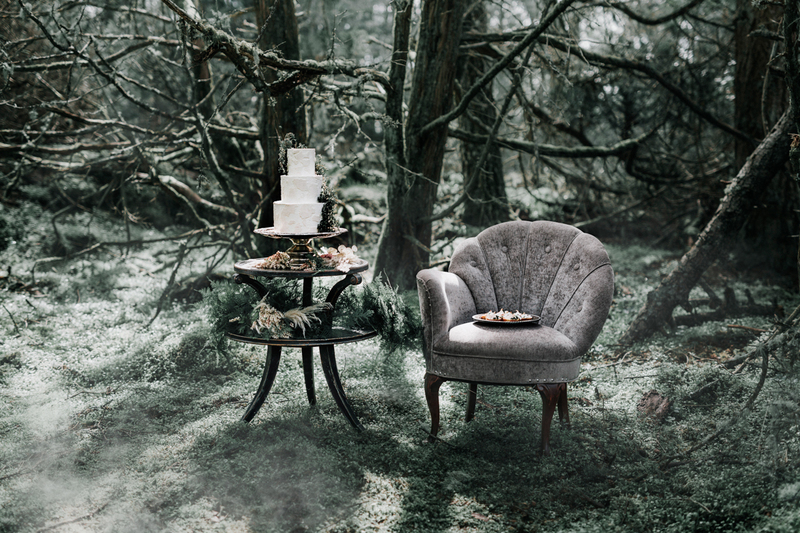 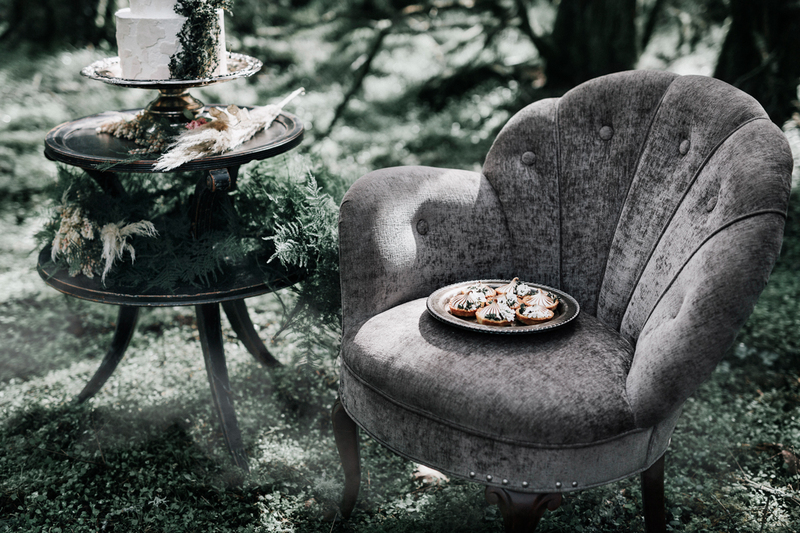 Both mystical and rustic luxe it’s the perfect mix. 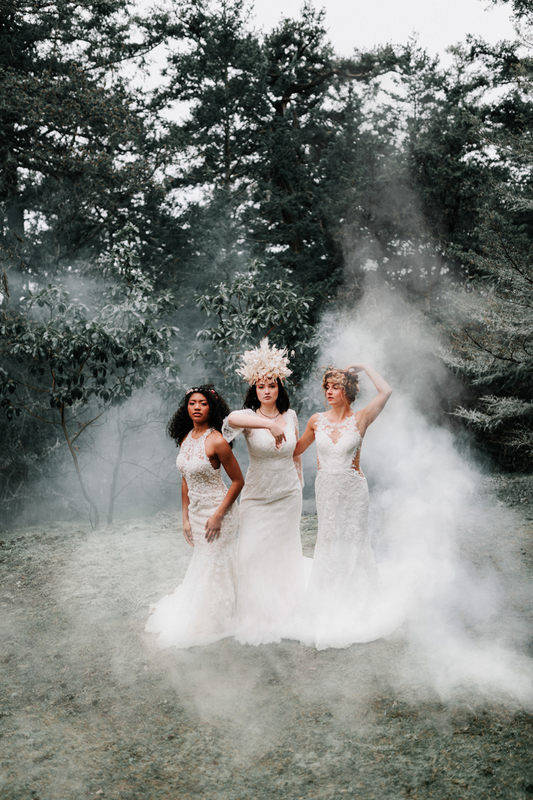 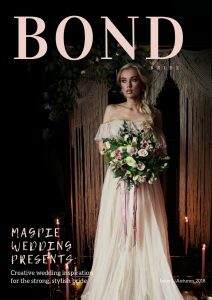 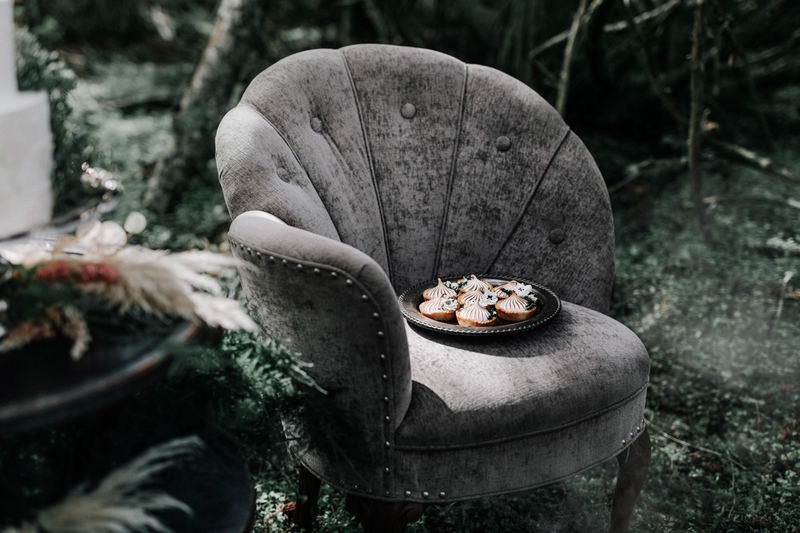 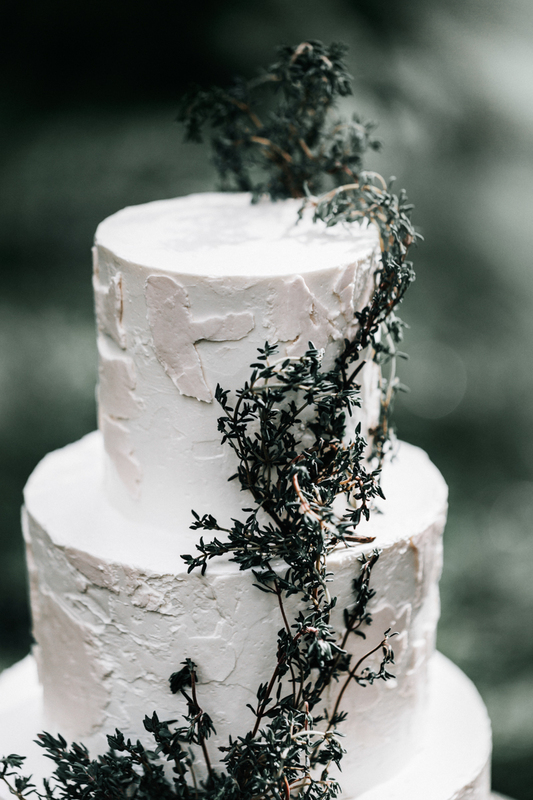 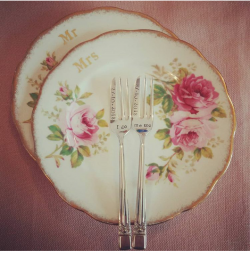 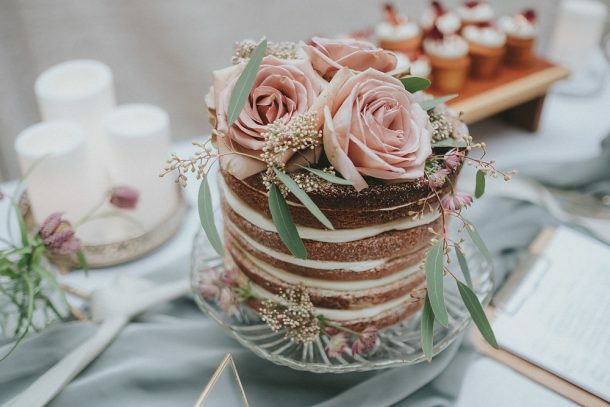 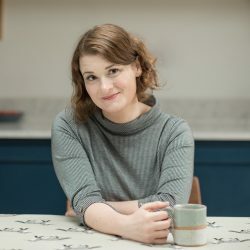 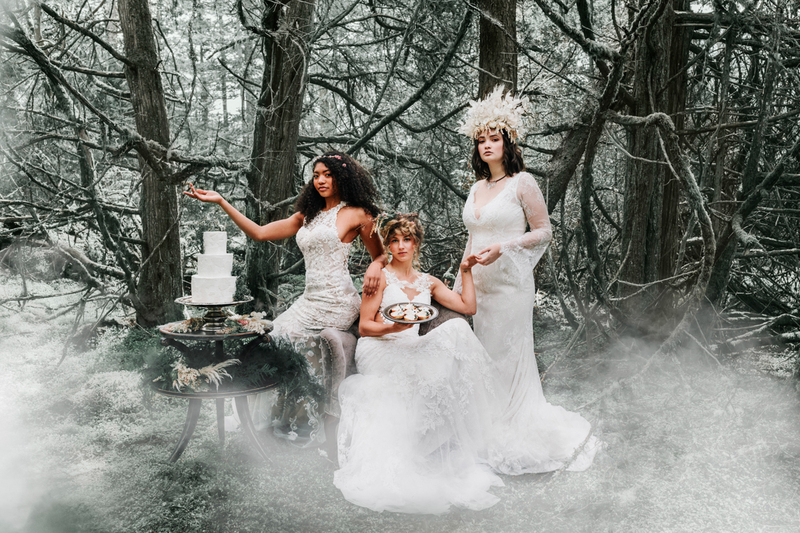 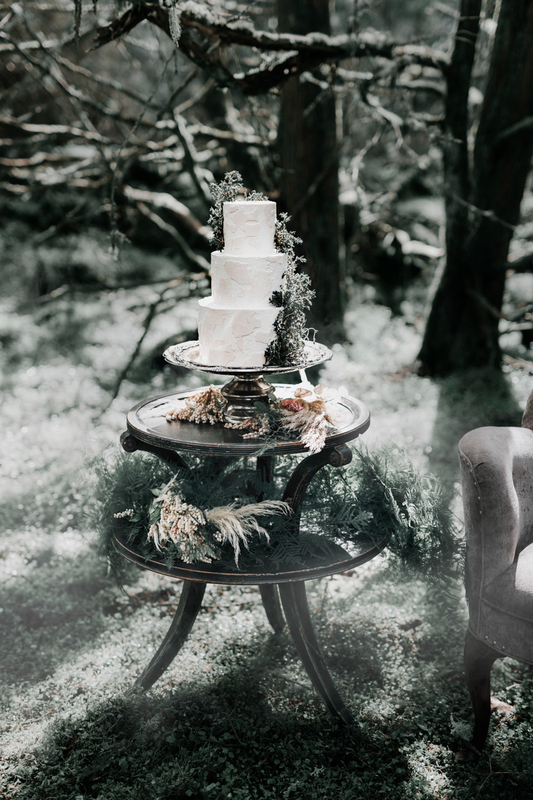 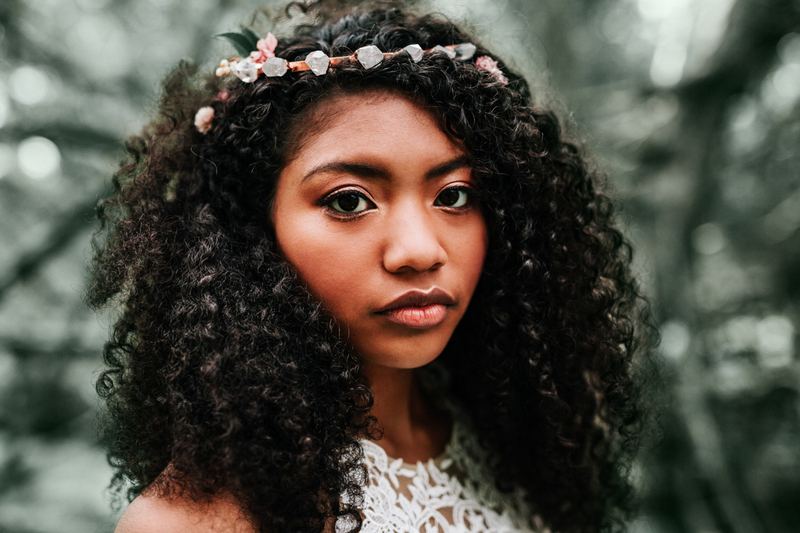 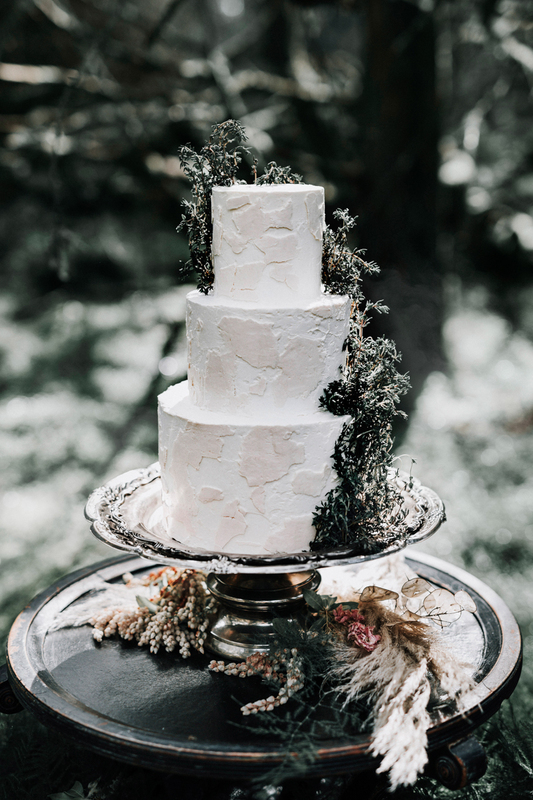 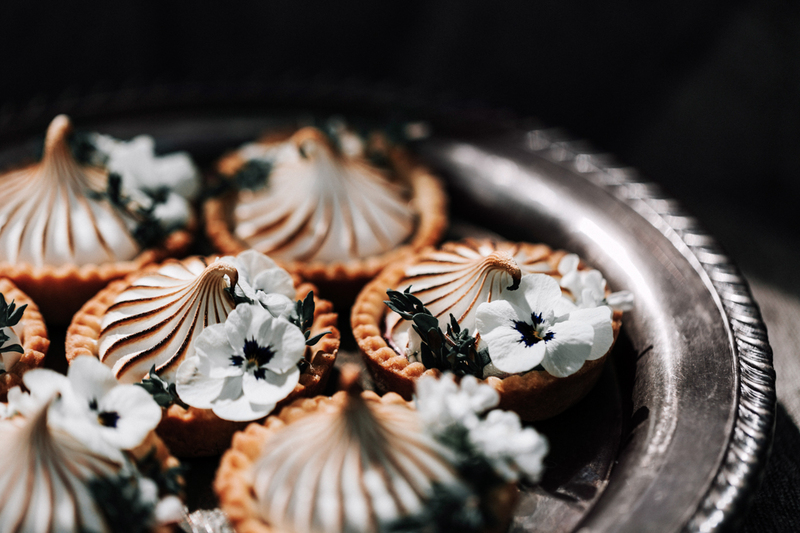 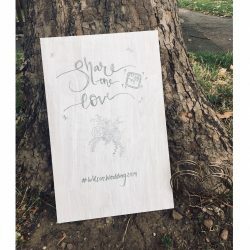 Co-ordinated and styled by two fantastic suppliers baker Gathered Confections and photographer Asia Dore and set in Washington Park, USA it will not disappoint. 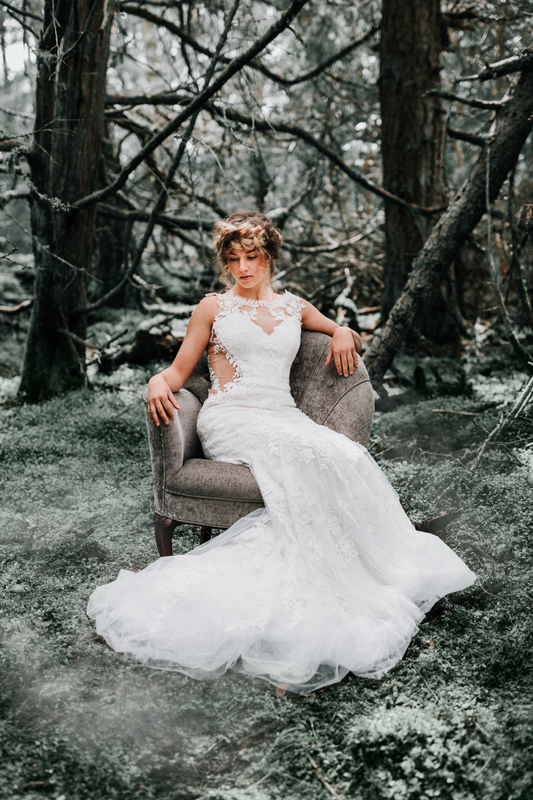 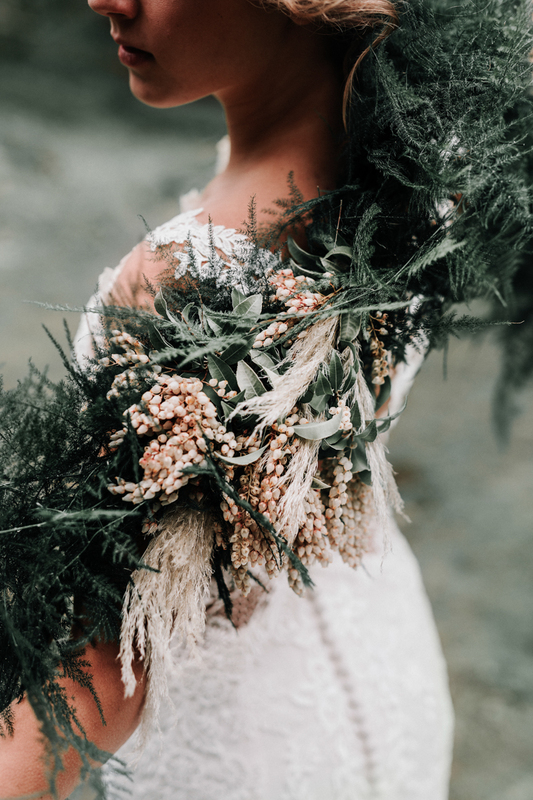 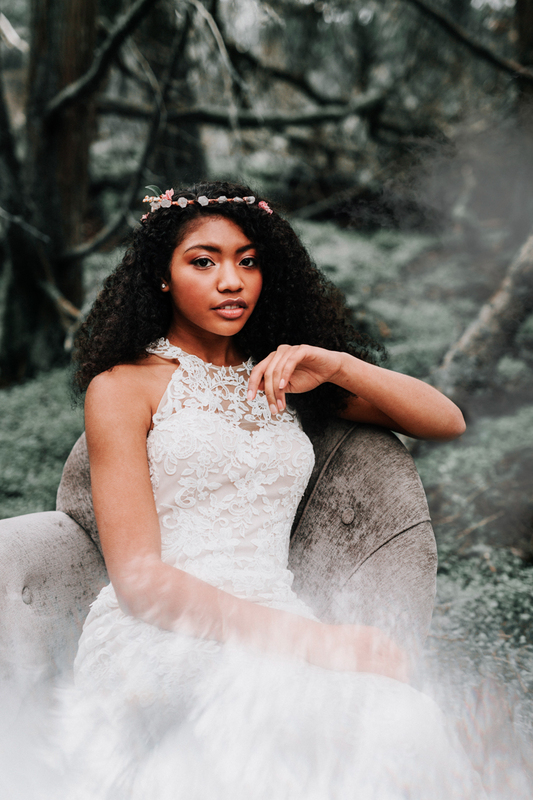 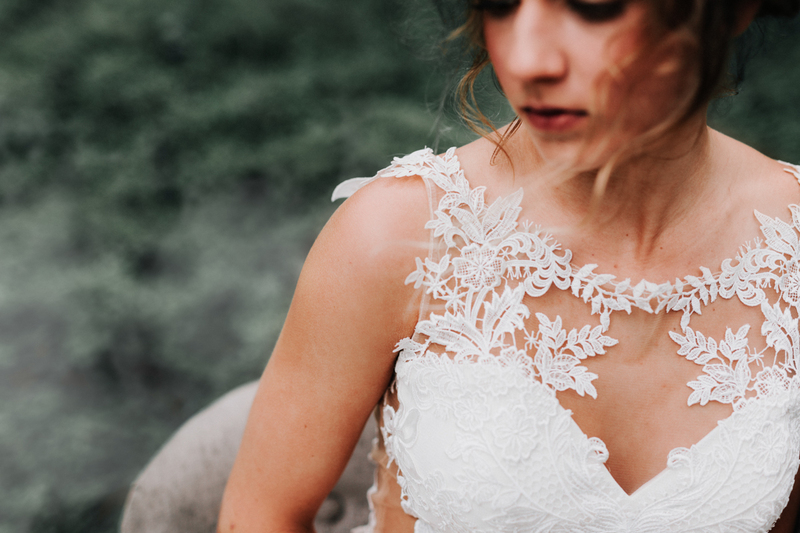 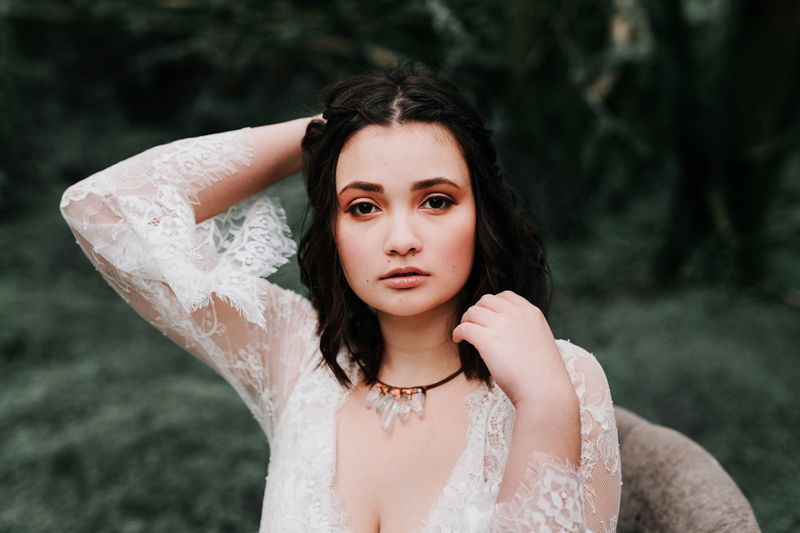 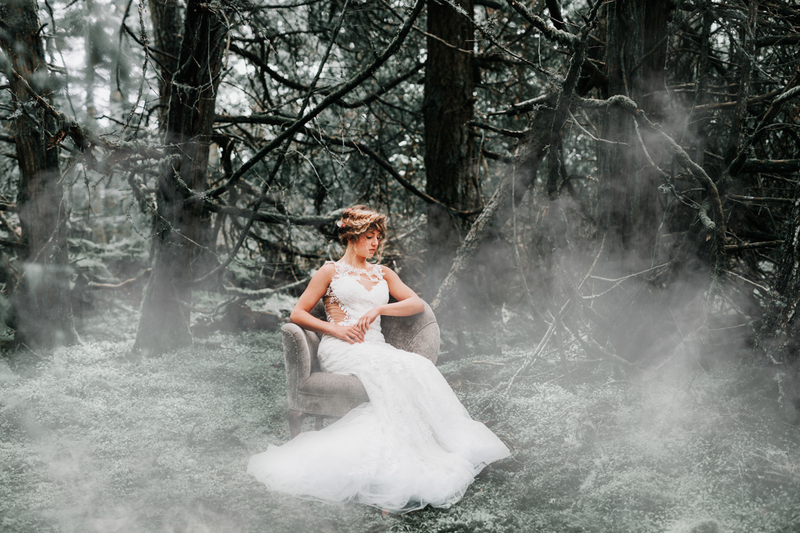 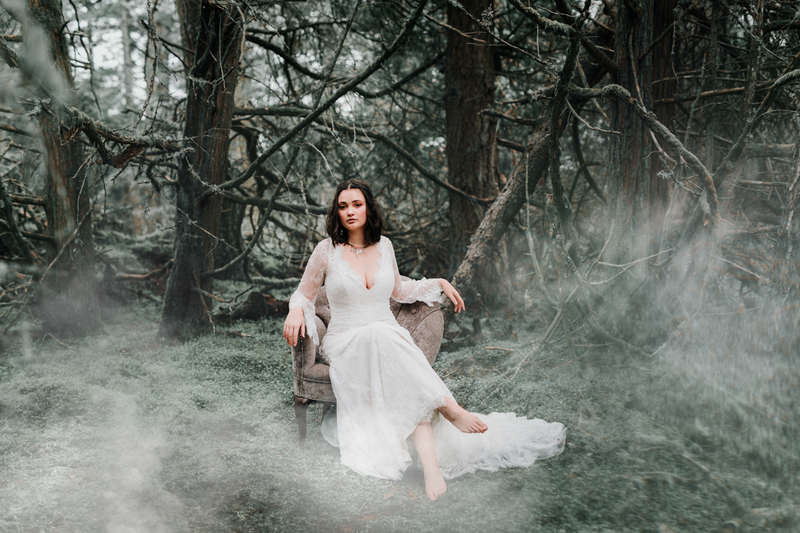 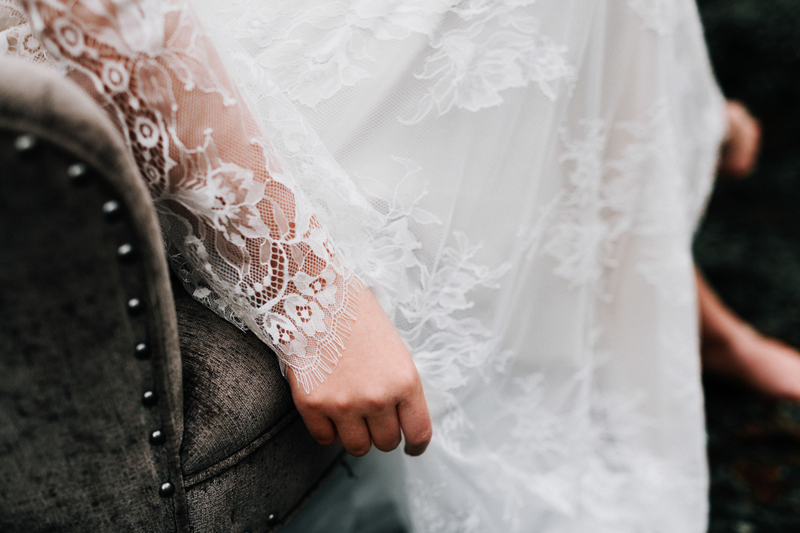 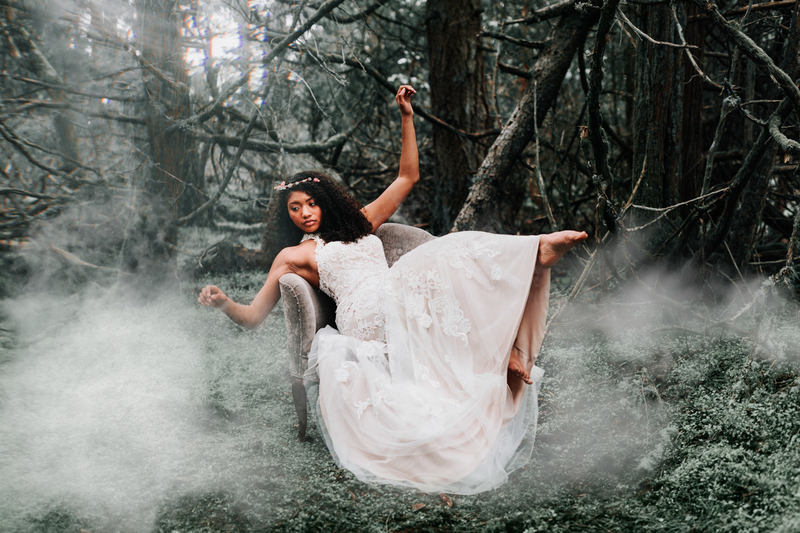 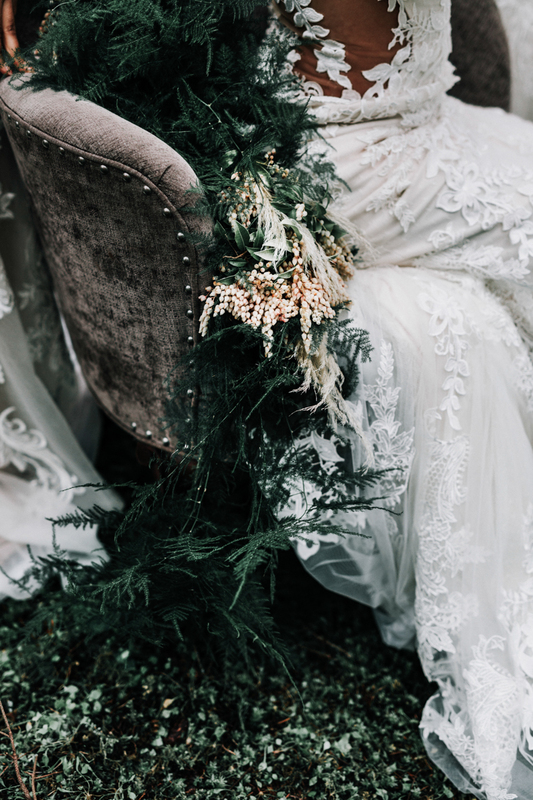 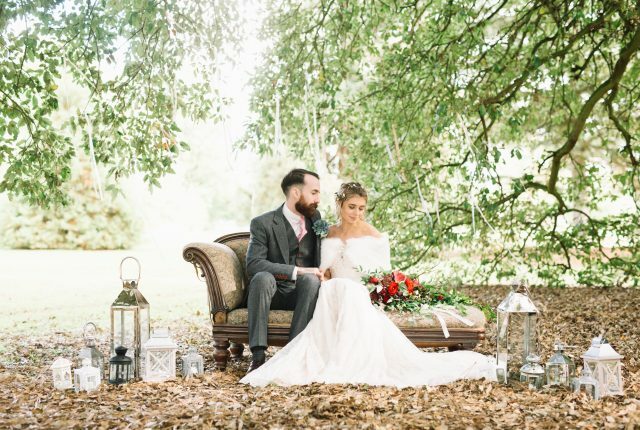 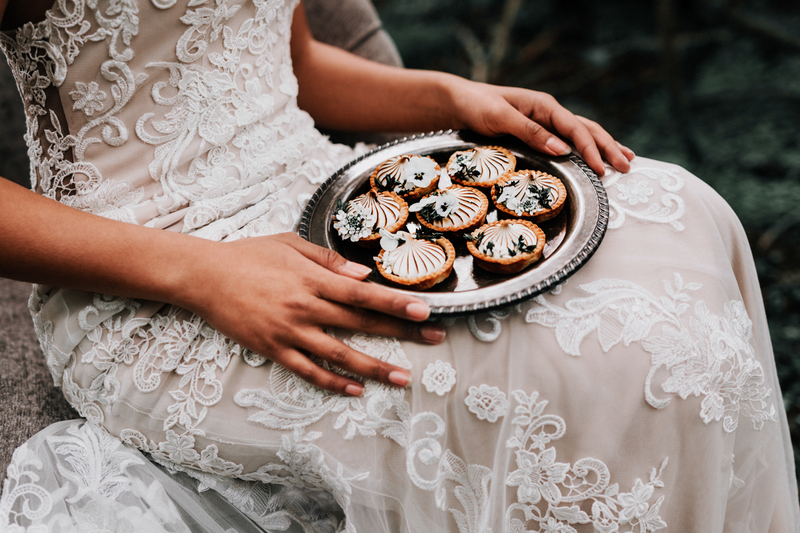 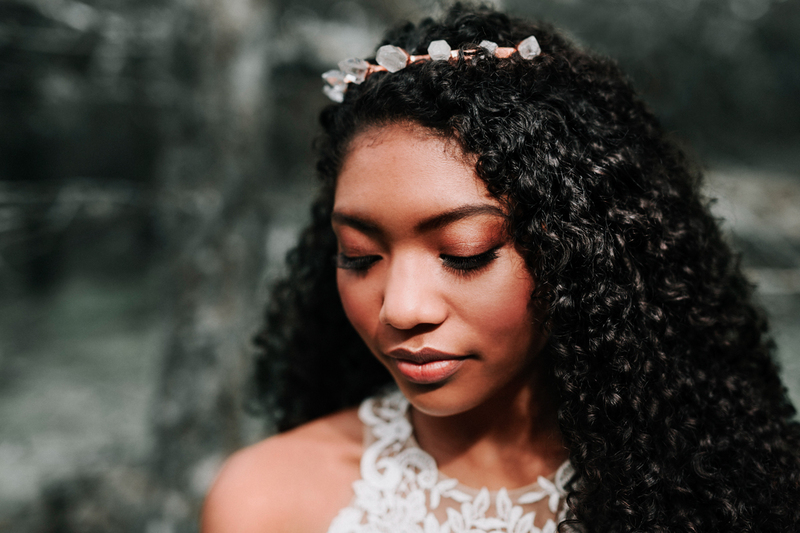 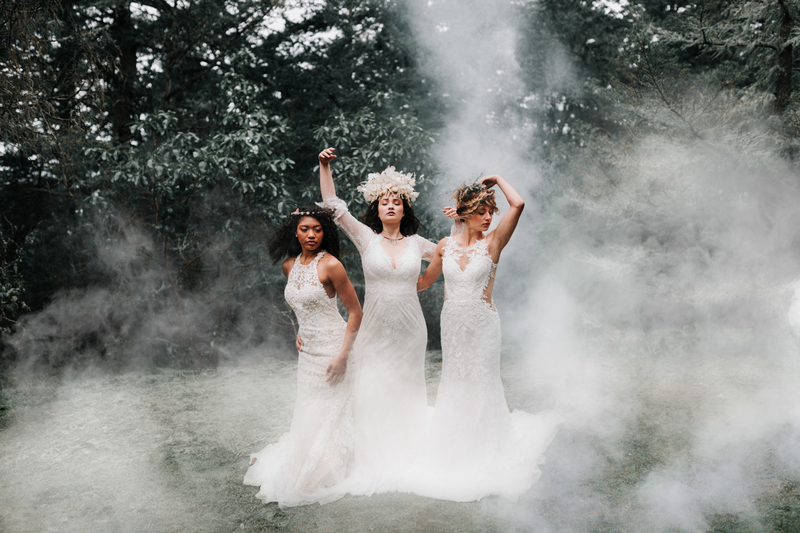 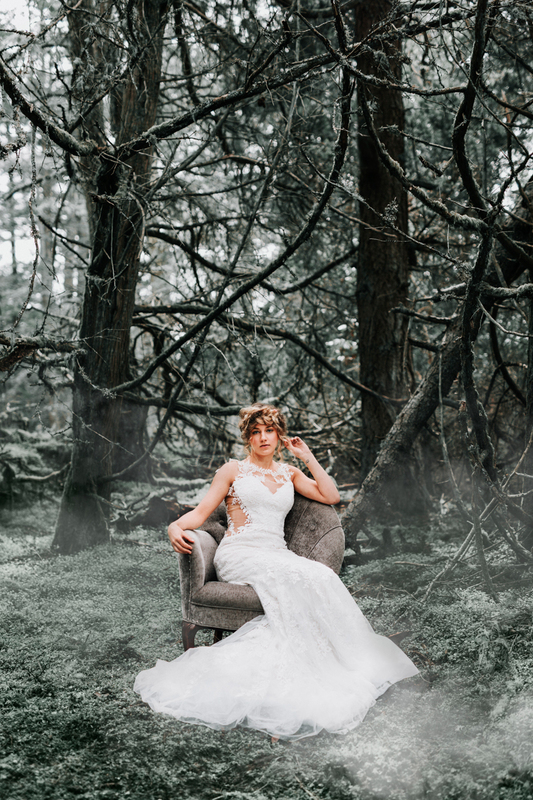 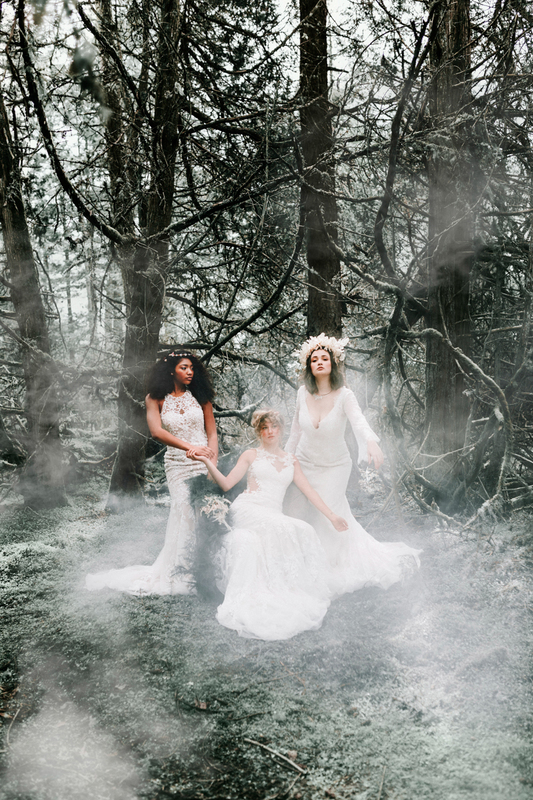 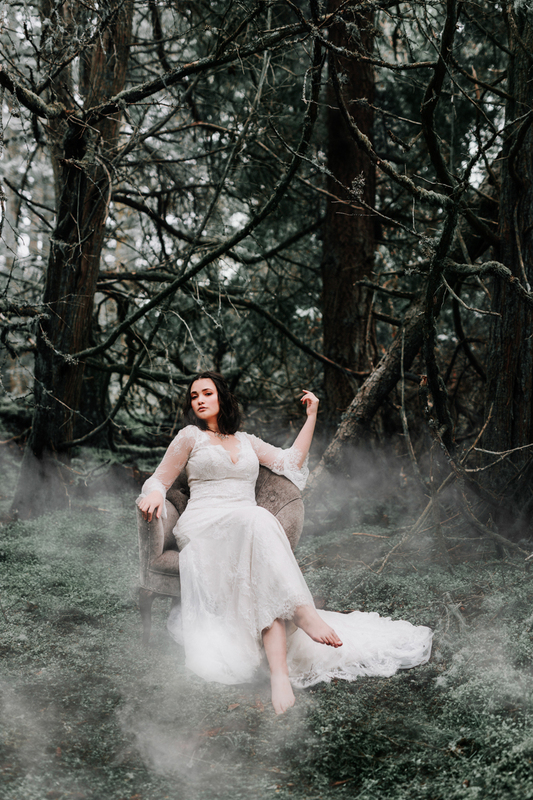 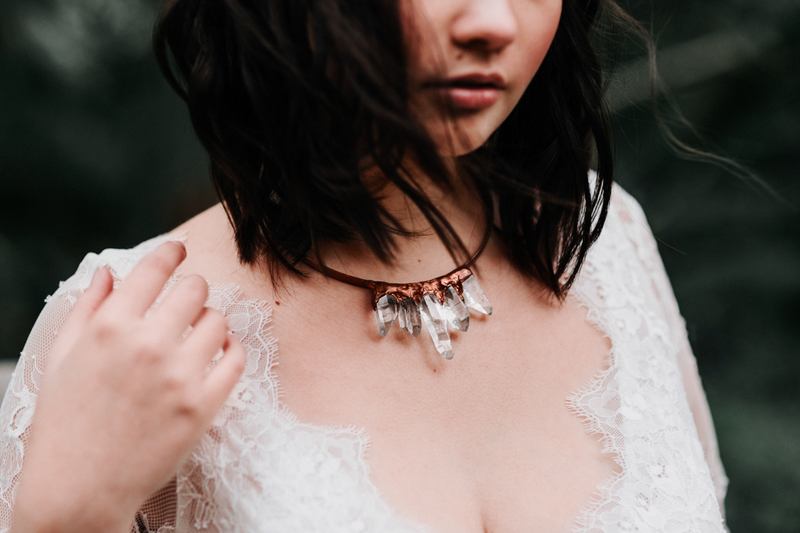 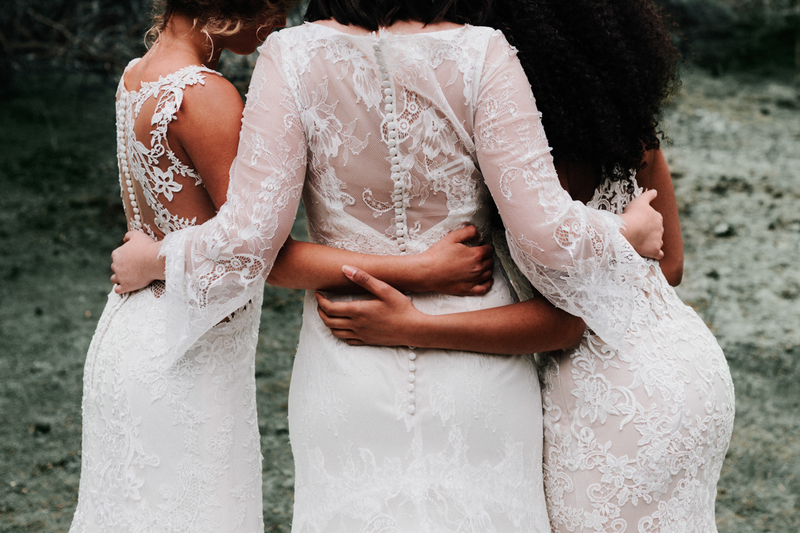 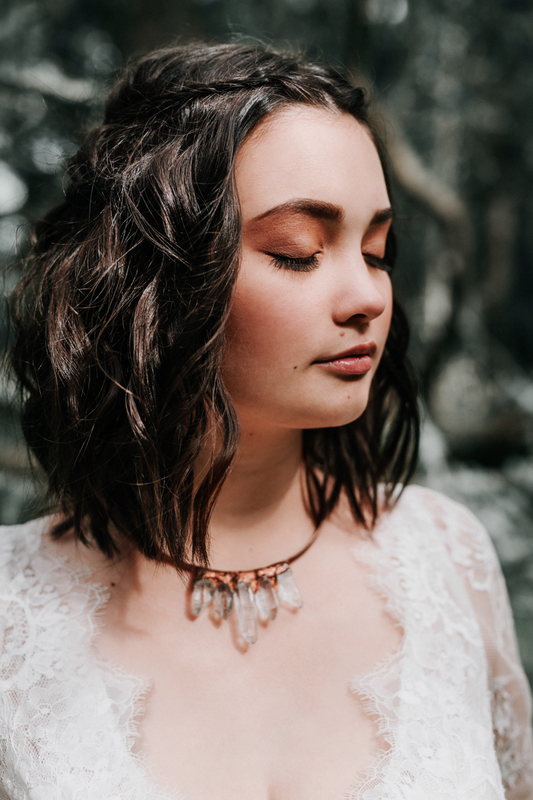 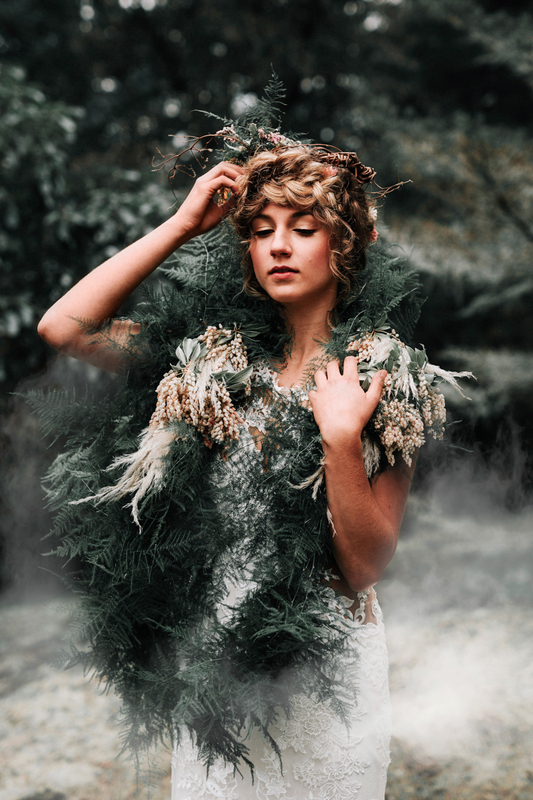 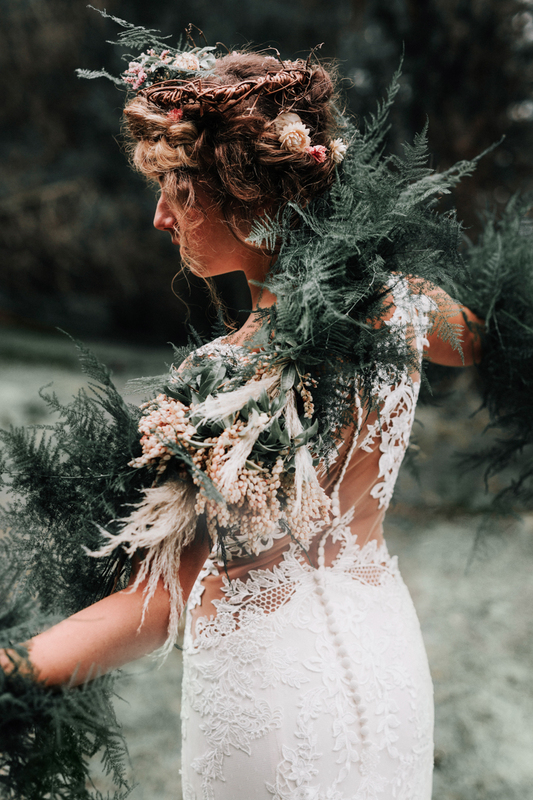 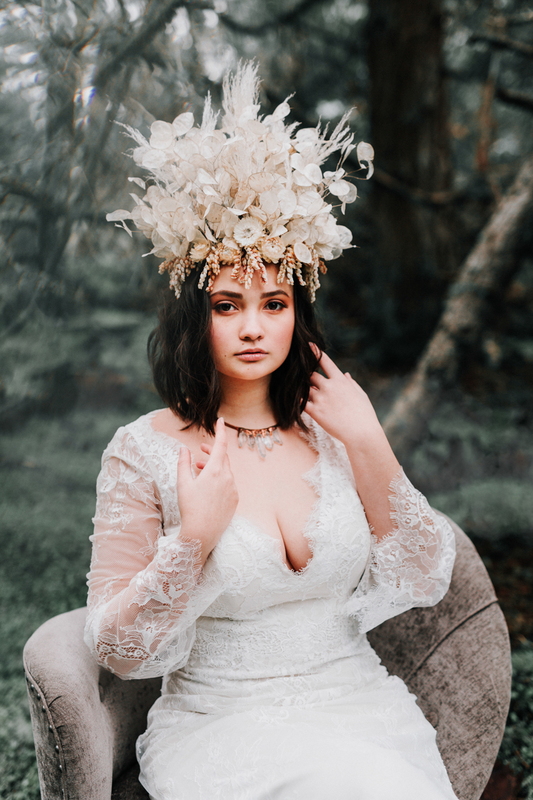 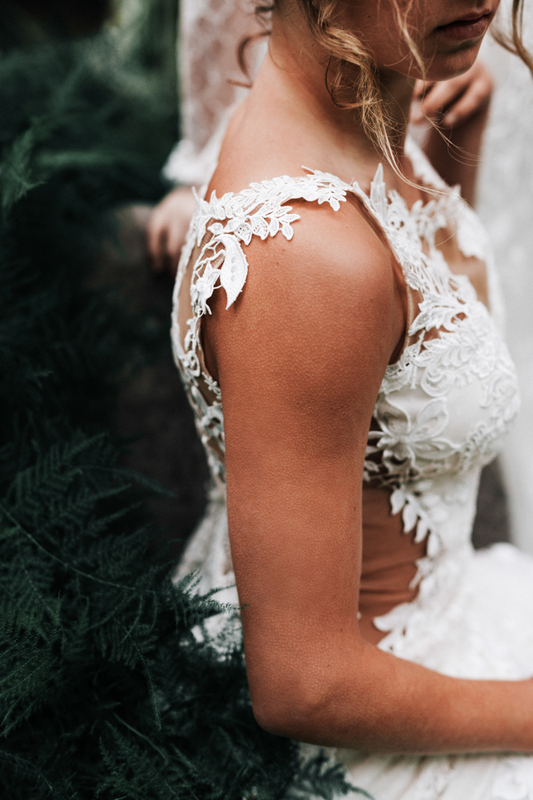 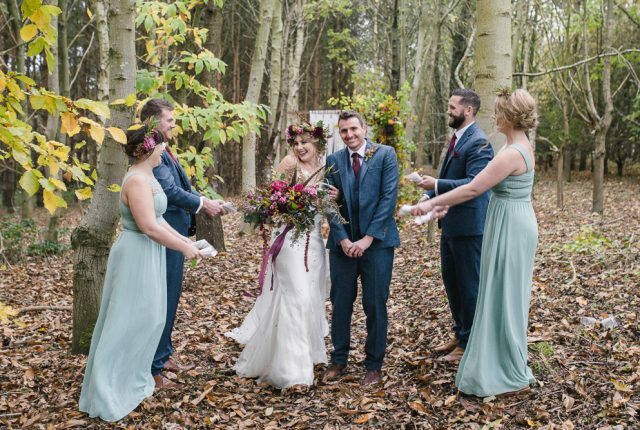 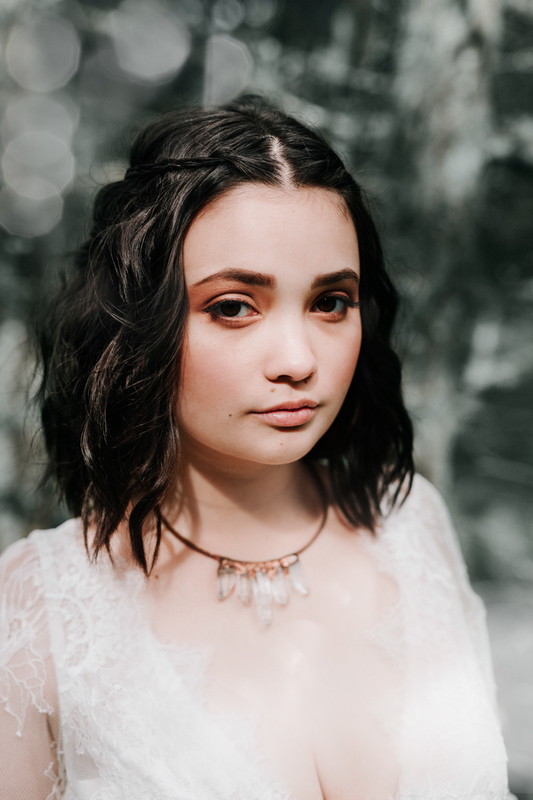 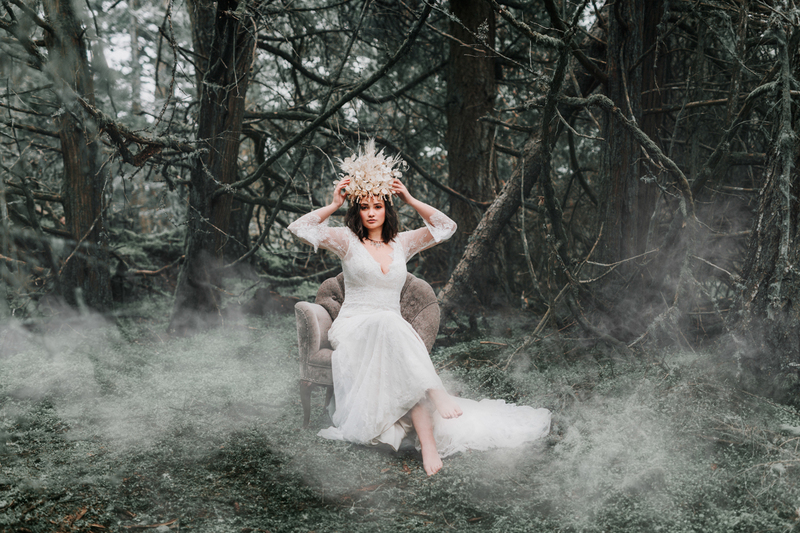 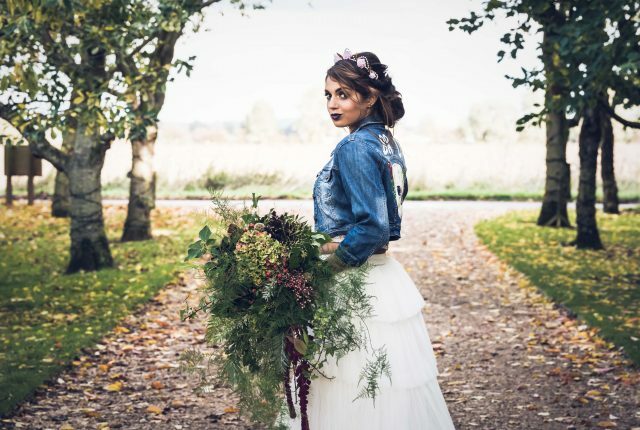 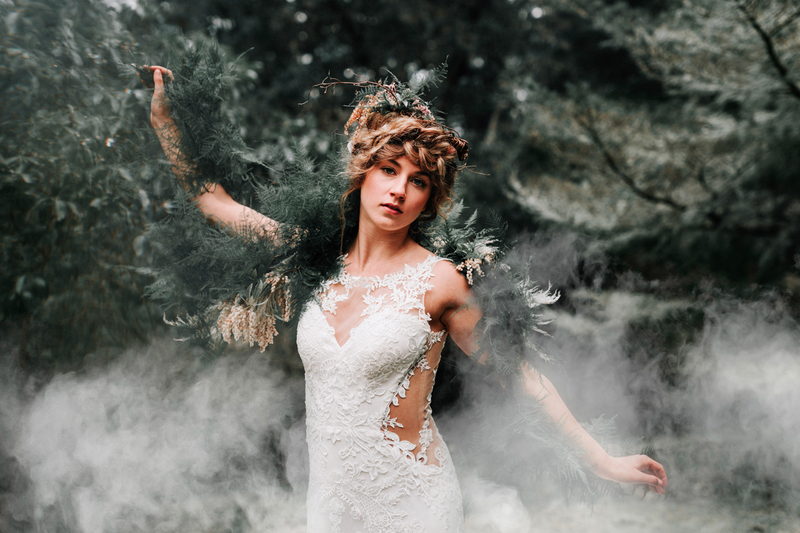 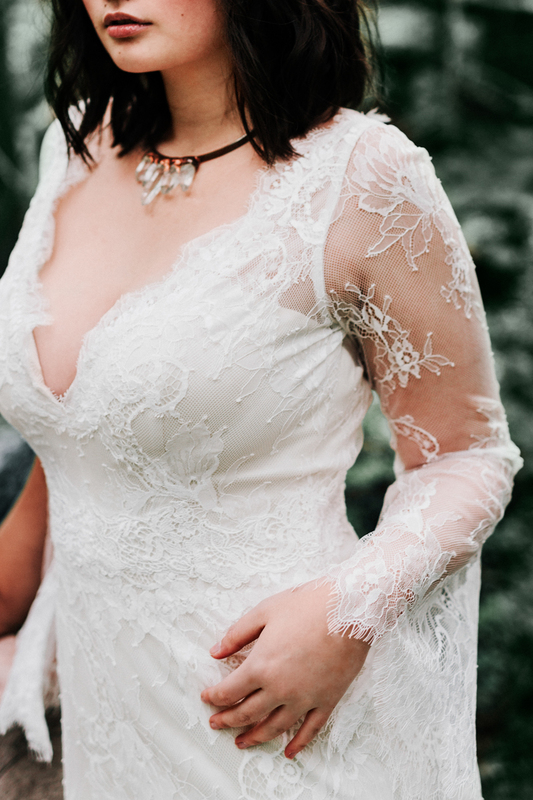 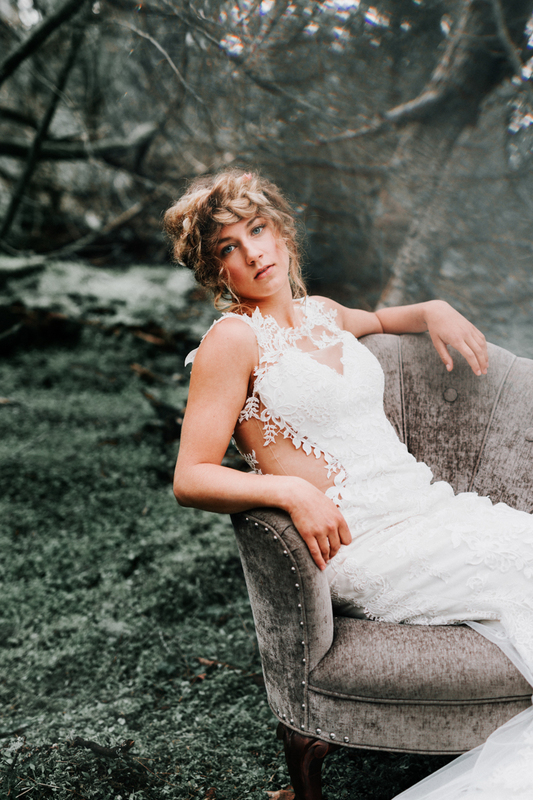 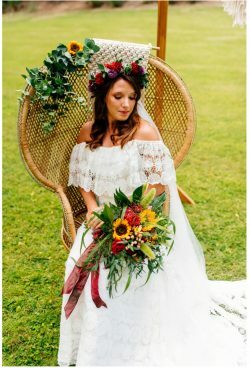 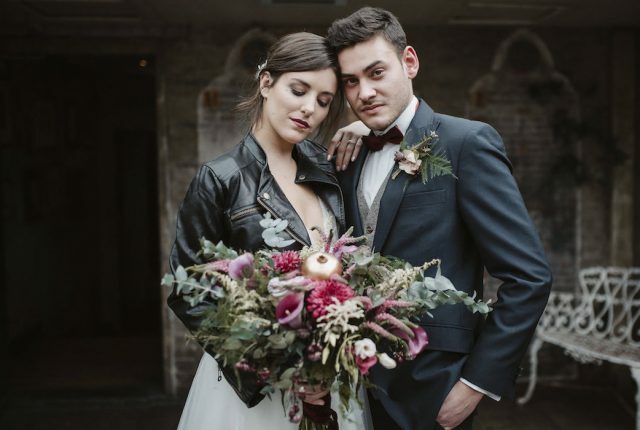 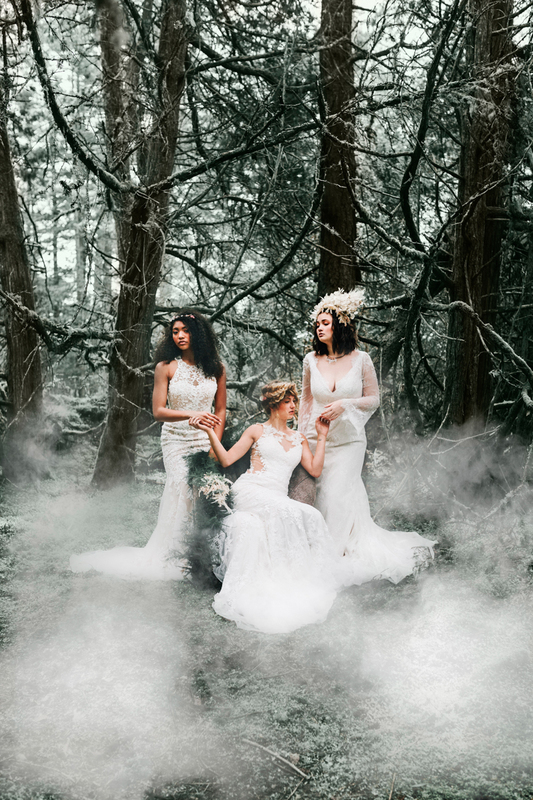 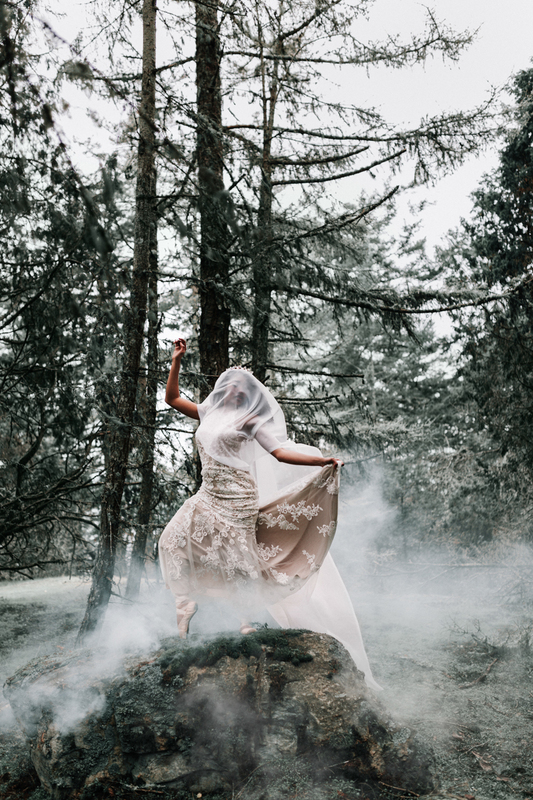 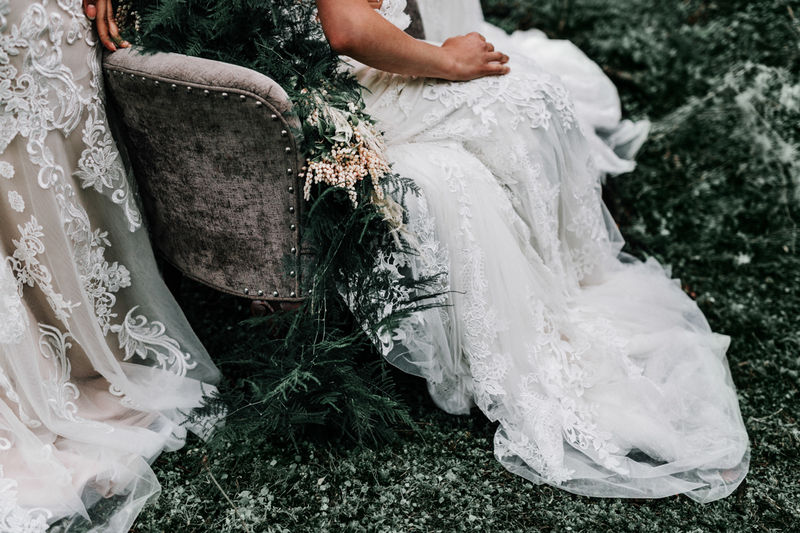 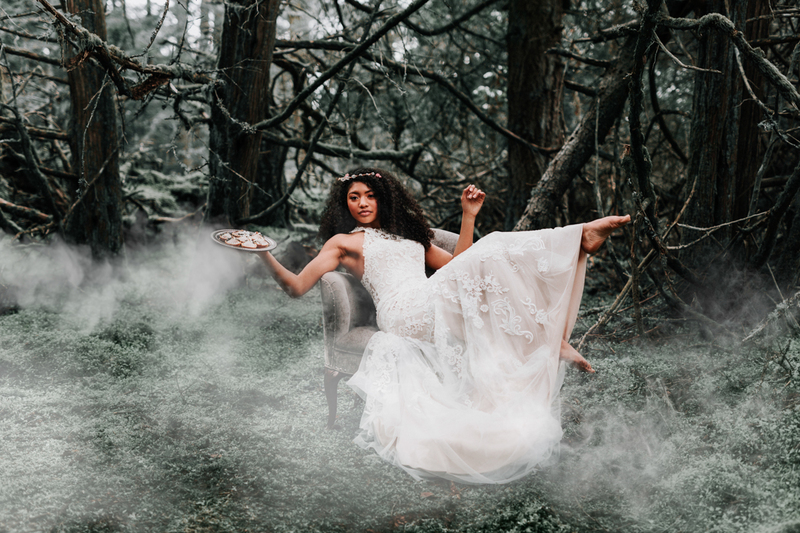 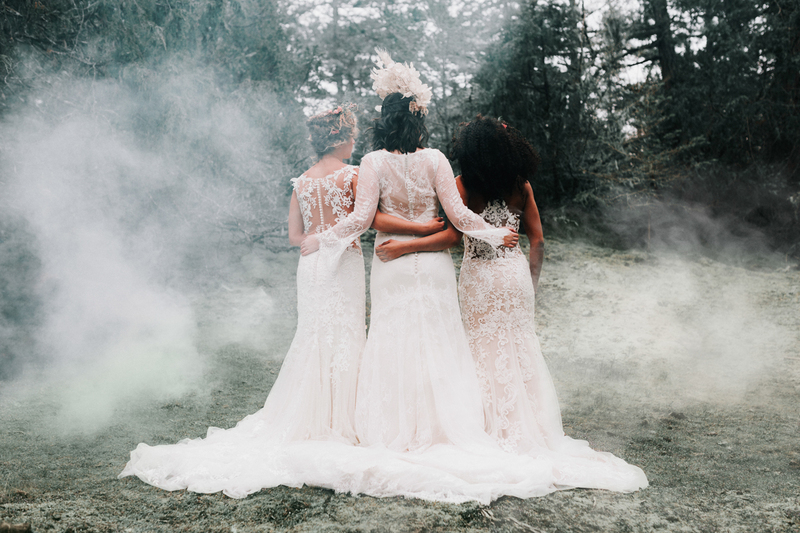 Here we catch up with the team who tell us all about the styled shoot – Enchanting and wild outdoor wedding inspiration, and throw in some top tips for including the aspects used in your big day!